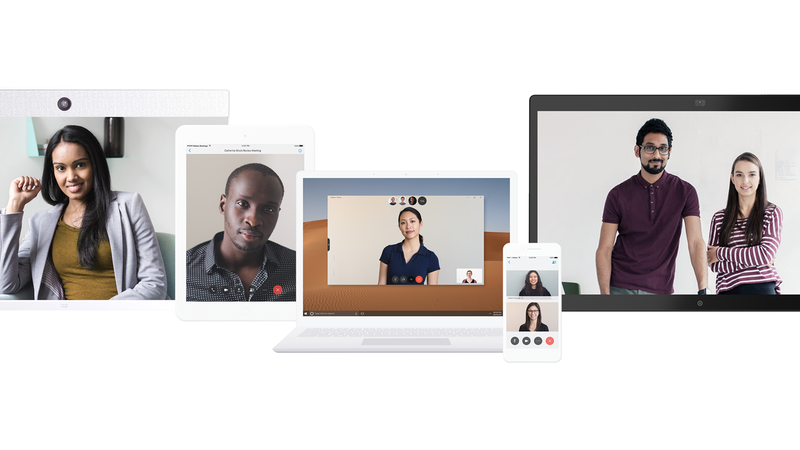 This case study is a collection of images/concepts and explorations that we created to help Cisco Design Team in the process of developing new face of Cisco Spark. 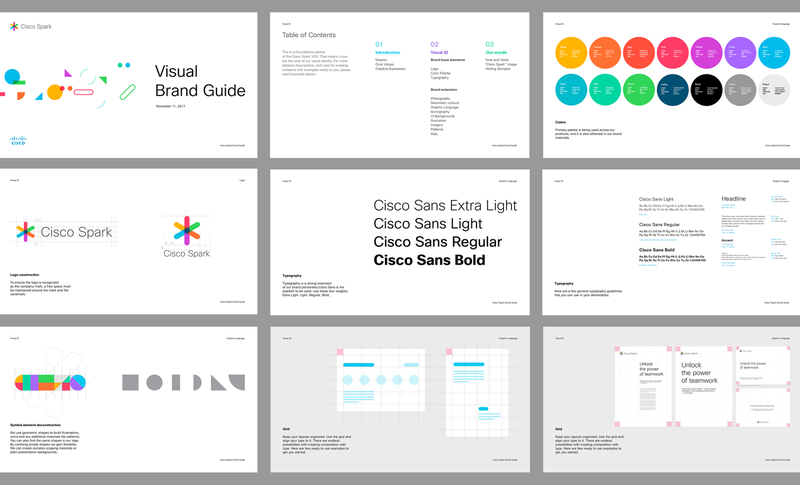 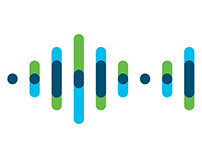 Brand base elements are the foundation of Cisco Spark visual identity. 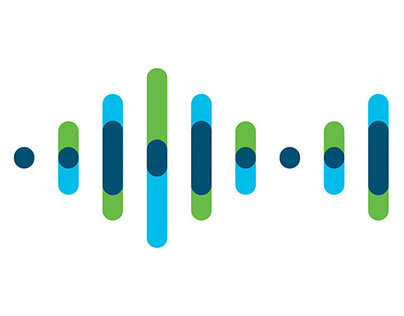 They were developed by Cisco Design Team and we used them as core elements in creating the new brand and brand assets. software functionalities (Meet, Share, Whiteboard etc.). 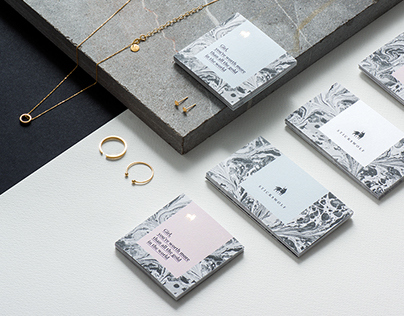 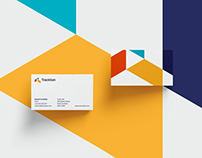 The pattern concept is an abstract interpretation of a team, teamwork and different personalities. 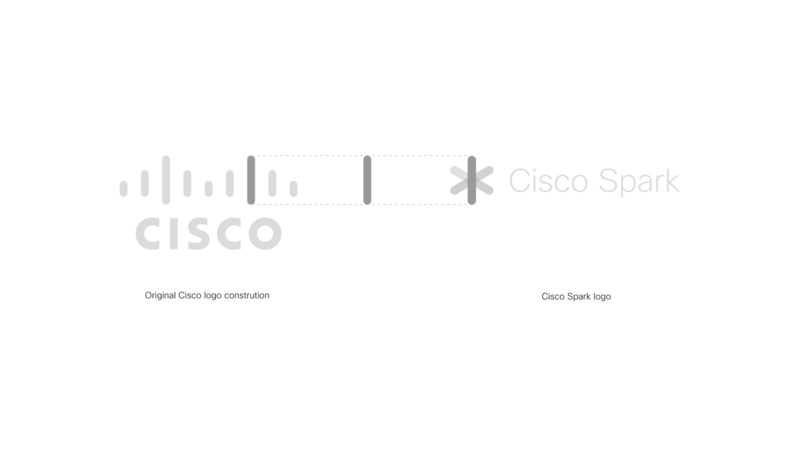 We took the base shape of Cisco symbol and deconstructed it. By that we gained simple geometric forms that still had a Cisco spirit and with them we were able to build illustrations, icons and any additional materials. 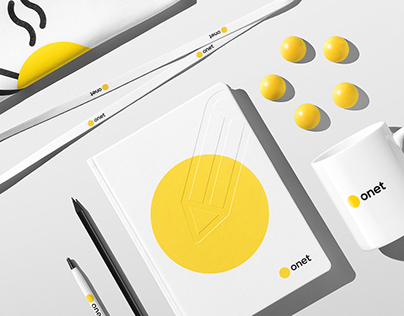 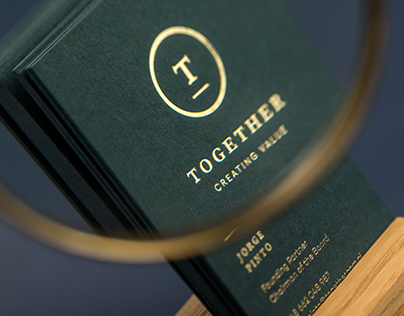 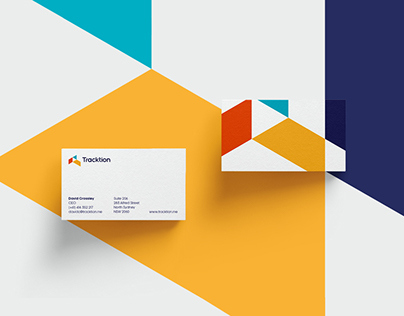 By combing simple shapes and colors we gained flexibility and kept the visual energy. 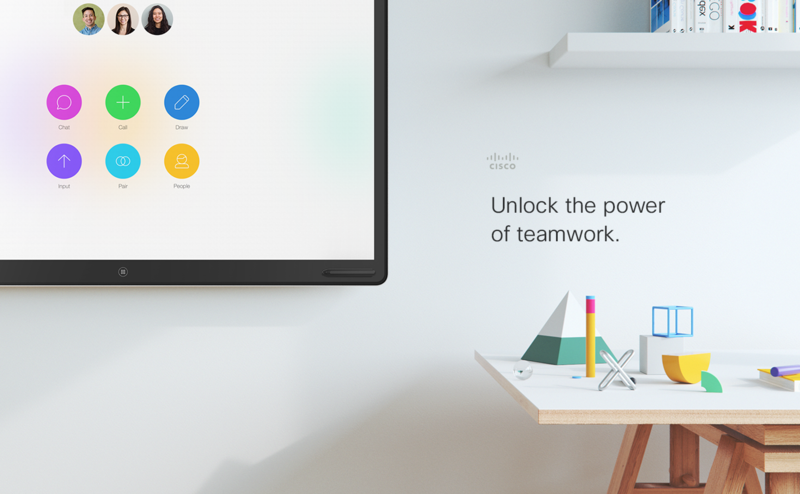 We used illustrations to show stories about people working together using Cisco Spark products. 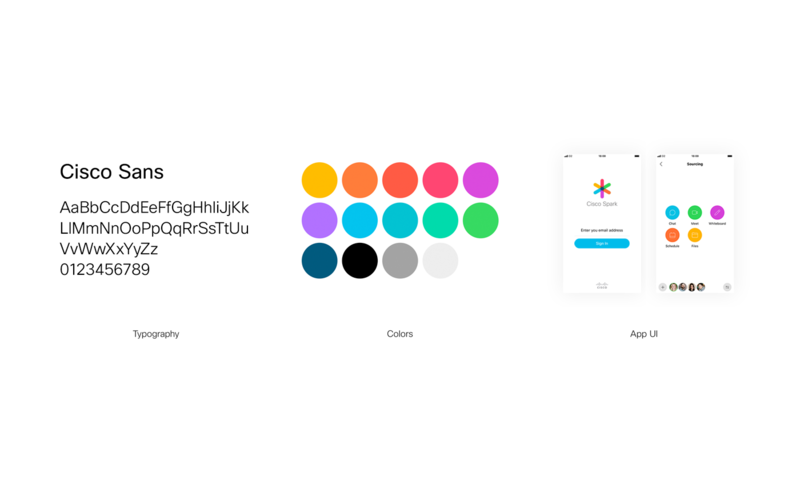 Also to visualize ideas and to give instruction to users. We needed a dynamic illustration style that we could use both to instructions and marketing. 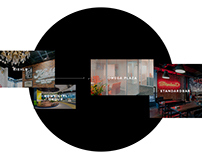 We established 3 types of illustrations Icons, Instructions and Stories. 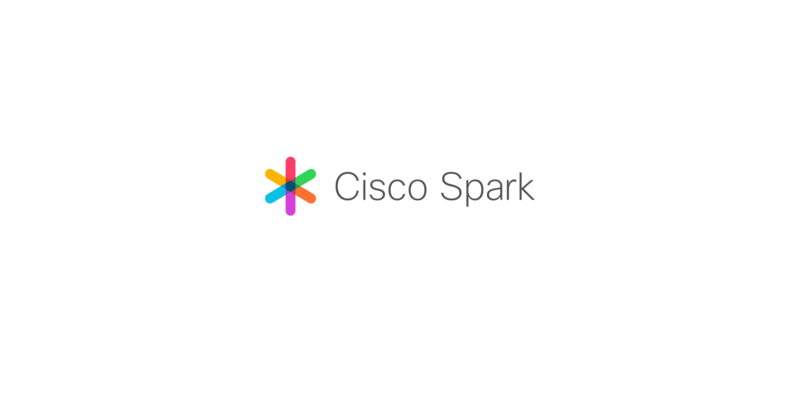 We created a library of Cisco Spark Board beauty shots that we could later combine with the new visual language and use in further marketing materials such as booklets, presentations and website. With the established visual brand style we create a large number of assets for internal and external events for Cisco Collaboration. 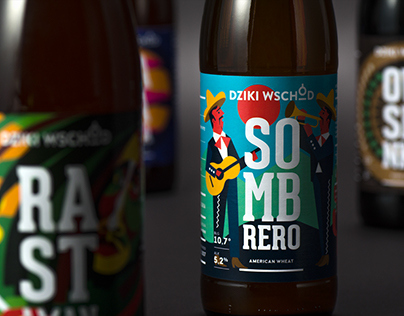 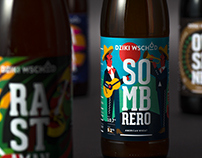 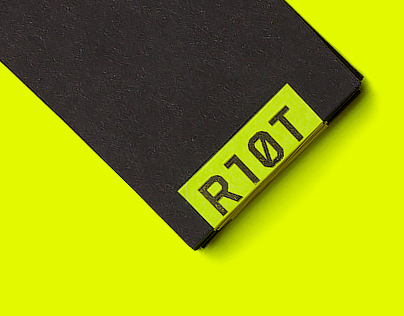 From billboards, speakers keynotes, bags, t-shirts, to motion graphics and even beer labels.